This recipe is super easy but turns out to be a spectacular treat. It’s a perfect beverage when you are in a hurry but you have some guests you want to wow. In the summer we regularly chop up bits of leftover watermelon and throw it into the freezer to save for Agua Fresca or to make a refreshing cocktail like this one. 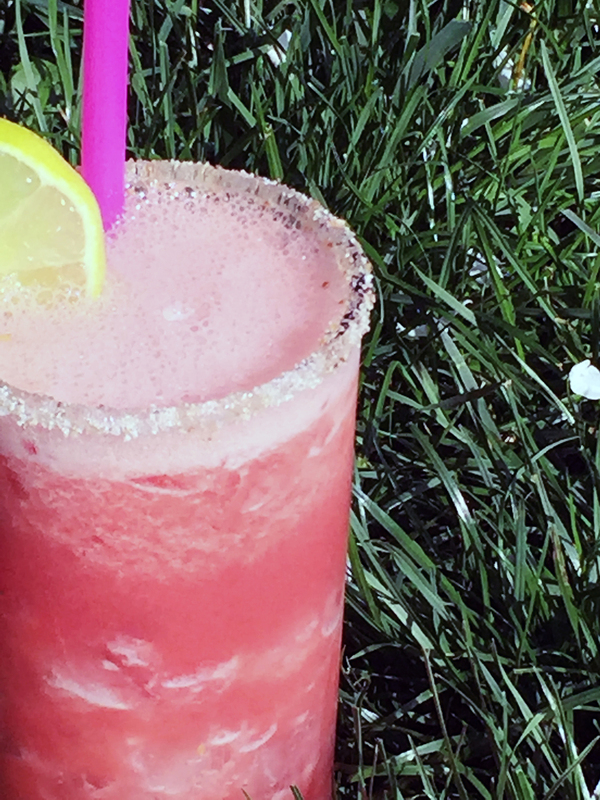 Add the watermelon, lime juice, rokz watermelon sugar and margarita mix to a blender and blend until smooth. Pour the puree into a shaker, add the tequila and Cointreau along with a few ice cubes and shake well. 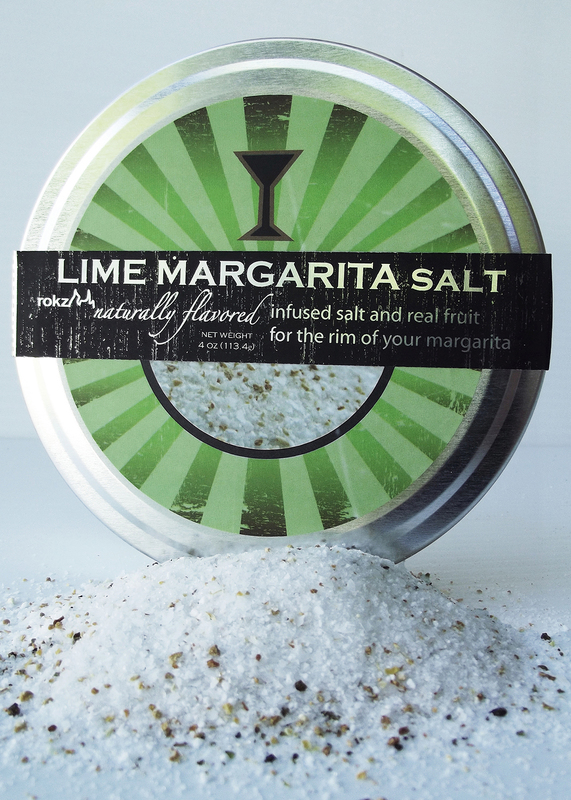 Rim two glasses with lime juice and rokz lime margarita salt. Fill the glasses with crushed ice and divide the shaker contents between the two.